In the winter of 1885, decorated war hero Colonel Allen Forrester leads a small band of men on an expedition that has been deemed impossible: to venture up the Wolverine River and pierce the vast, untamed Alaska Territory. 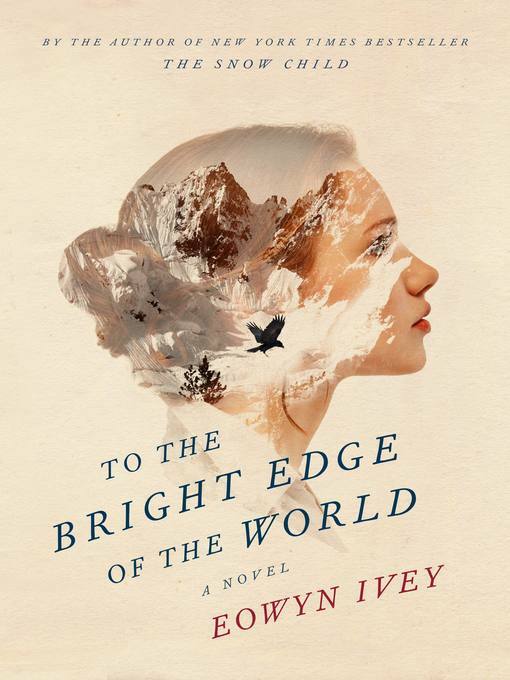 Leaving behind Sophie, his newly pregnant wife, Colonel Forrester records his extraordinary experiences in hopes that his journal will reach her if he doesn't return—once he passes beyond the edge of the known world, there's no telling what awaits him. The truths that Allen and Sophie discover over the course of that fateful year change both of their lives—and the lives of those who hear their stories long after they're gone—forever.